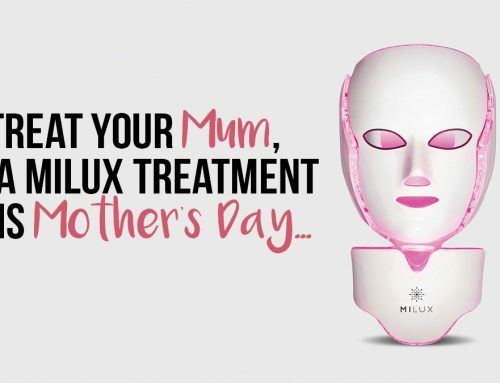 Home/LED Mask/What is RED Light Therapy? Stimulates mitochondrial and ATP within skin cells which extends the life of anti-aging enzymes. Shane Edwards2019-04-02T15:18:25+01:00April 11th, 2017|LED Mask|Comments Off on What is RED Light Therapy?